Hue Photo Tours’ car waiting for you’re a your hotel lobby in Dong Hoi, depart to Hue Imperial city. It take around 3.5hours for transfer from Dong Hoi to Hue city. 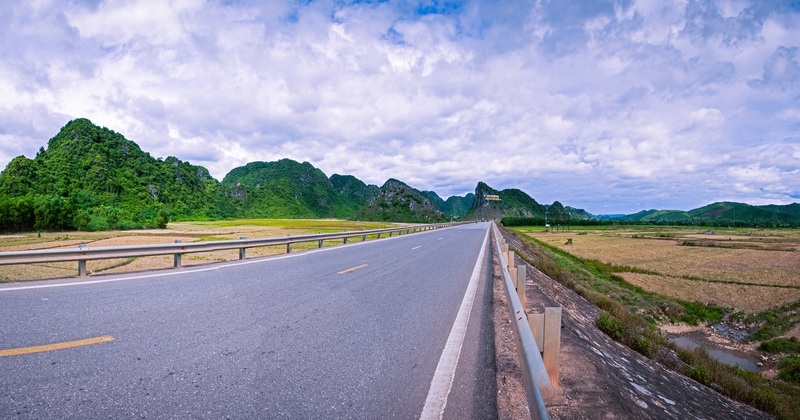 On the way you can stop at Vinh Moc tunnles for visiting, Cua Viet bech, Hien Luong Bridge, Ben Hai River. Have lunch at local restaurant with your own cost. Keep driving toward to Hue. Our driver is willing to stop more on the way for your taking photo until arrival at your hotel in Hue city for check in. Settle payment to out driver. End trip. Hue Photo Tours also offer private transfer from Hue to Hoi An or Hue sightseeing by private car, so please let us know if you need any further inquiries.